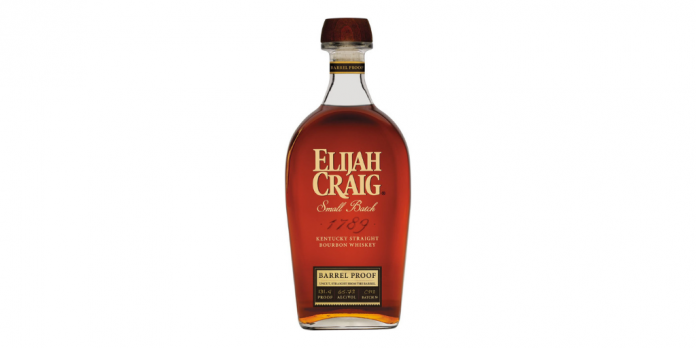 Elijah Craig Barrel Proof Bourbon Batch C918. Heaven Hill has announced that the newest batch of Elijah Craig Barrel Proof Bourbon, named C-918, is about to be upon us. 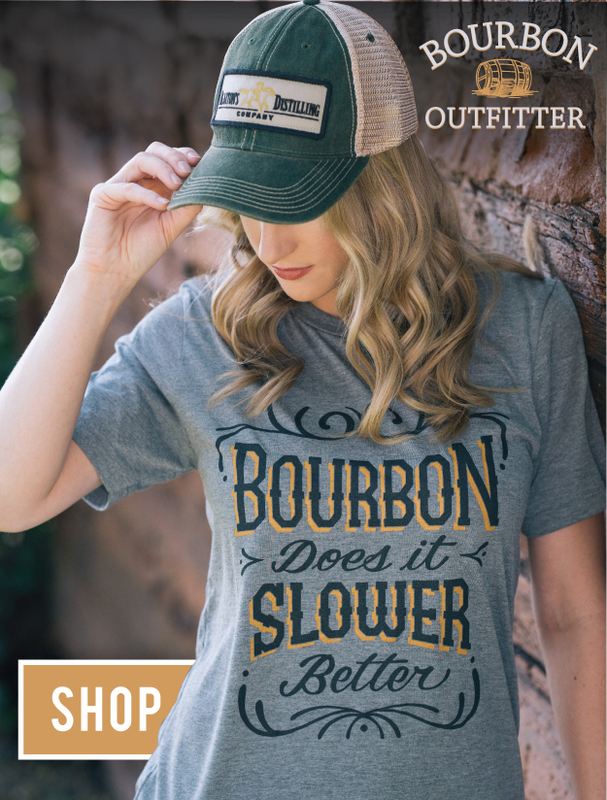 But the best taste of Elijah Craig Barrel Proof you can have this year may be a home blend of this release–and last year’s September release. Over the last year, as this 12-year-old Elijah Craig Barrel Proof bourbon has finally begun to (rightfully) draw attention and acclaim, Heaven Hill has been positioning the releases and out of curiosity, I decided to taste the upcoming release against a few others, including the same release from last year. Call it the editor’s discretionary drams, but ever since a legendary tasting a few years ago where Master Distiller Chris Morris walked myself and several colleagues through more than a dozen vintages of Old Forester Birthday Bourbon, I’ve retained a pleasant curiosity about batch to batch changes in regular products. Particularly with the C releases ( A “C” on the batch indicates that it is the third release from the calendar year, so C-918 would be the third batch of 2018, released in September) I wanted to see if there were similarities, and to see which one I liked better. These two releases of Elijah Craig Barrel Proof presented a fun exercise. Both bourbons are, at least on paper, very similar. They’re the same age, and at 131.1 and 131.4 proof, they’re nearly identical strengths. But on the palate these two are surprisingly different, and they show what differences in batching can do to the same mash bill. Barrel Proof Batch C-917, which came out last September, has darker undertones: baking spice notes and subtle hints of wood spice. The sweetness of this batch is best characterized by creme brûlée: those darker burnt sugar notes and an underlying creaminess. If there’s criticism to be levied, it’s that it lacks a certain high note–a brightness. By contrast, the sweetness is much rounder and reminiscent of caramel with the new batch, C-918. It has a sharp sweetness, the wood character is spicier and fresher, almost giving it a toasted oak note instead of those heavier char flavors. This bourbon is hands down brighter than its predecessor, but the range isn’t as impressive as some of the award-winning batches of the past. Luckily, while there seem to be batch to batch variations, Elijah Craig Barrel Proof Bourbon batch C-918 is still a tasty pour. Could it be better? Well, perhaps. The bravest of home blenders might be wise to give these two a little time to co-mingle. I combined them at 50/50 at first, and found it promising, but at 70/30 (leaning toward the C-917 batch) for me this becomes a treat. Leather, fresh cherries, and demerara sugar on the nose, and on the palate that brûlée note finds a nice balance of fresh and toasted oak notes to help it achieve a pleasant, dry finish. Whether you’d commit this heresy at home is your own decision to make. But at around $60 a bottle to start, a catalog of these bottles at home is a smart idea for all of us fans. Besides, if Aaron Goldfarb has taught me anything, it’s that an idiot with some test tubes and a wall of whiskey, operating like an infinite room of monkeys with typewriters, can sometimes create a masterpiece. And as of this week, Goldfarb published a book about Hacking Whiskey, so he must be onto something.